Dr. Tarife proudly services the community of Rockland County, New York; the same community in which he was raised. It is the same community in which he currently resides. While pursuing his Bachelor’s degree in Cell and Molecular Biology and the University of Michigan, he developed a passion for interaction with and helping others. He fell in love with the art and sciences of dentistry and SUNY Buffalo where he earned his degree. With all of his training under his belt, he was happy to return to the community that made him who he is today. 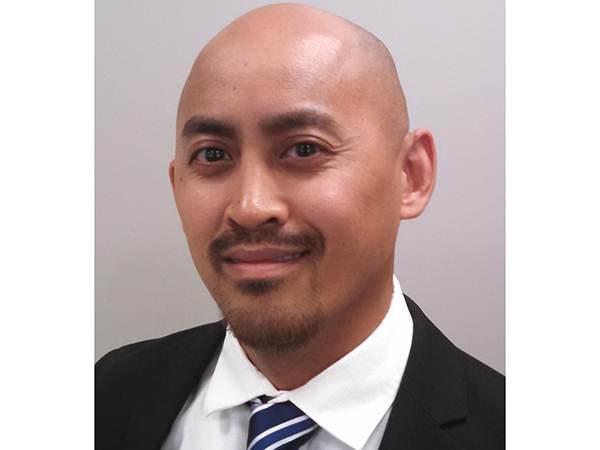 Dr. Tarife enjoys the practice of General Dentistry in a team atmosphere. It allows him to use his expertise over a broad scope to help change the lives of his patients and teammates around him. 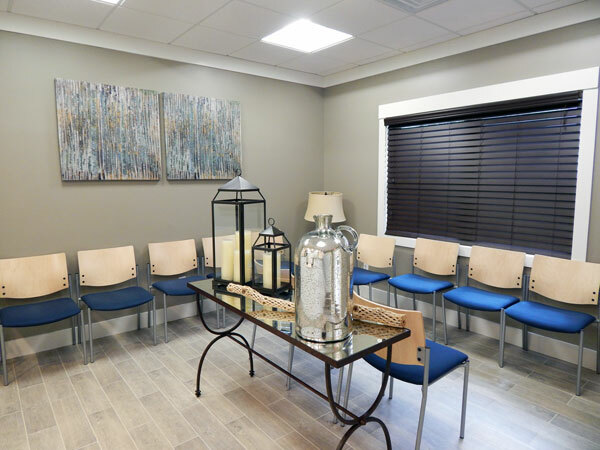 Always yearning to hone his craft, he attends continuing education classes regularly to ensure that he provides his patients with the highest level of clinical excellence. What are Metal Free Dental Crowns? With the evolution of all ceramic dental crowns and their improved esthetic quality, dental patients can experience an extremely natural looking result with metal free dental crowns. 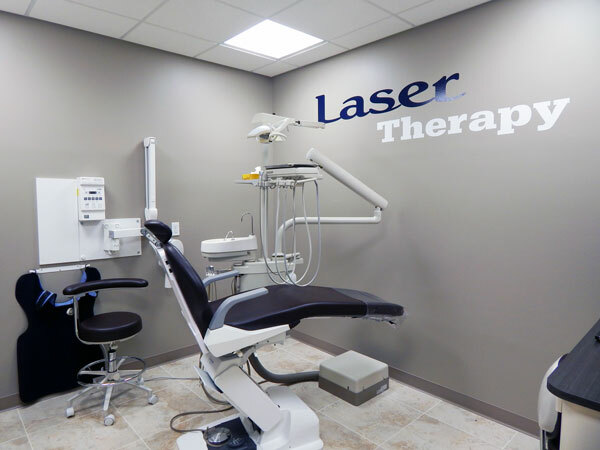 Dr. Tarife, DDS in our Suffern, NY office location provides restorative dental services including metal free dental crowns using the finest dental materials to enhance his patient’s smiles. Metal free dental crowns provide your smile with a lasting first impression whether you are doing a single tooth restoration, a dental bridge or dental veneers. 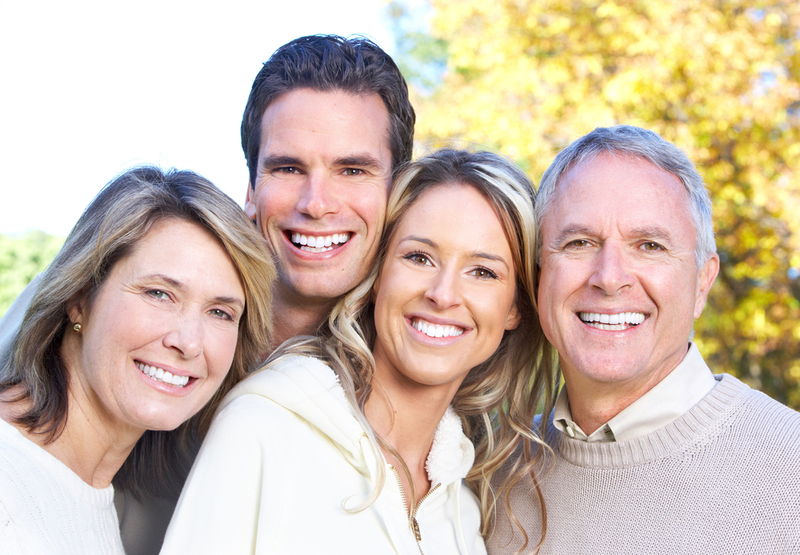 County Dental in Suffern, NY provides metal free dental crowns as part of our patient services to eliminate the ugly black line a patient can experience with older dental crowns. 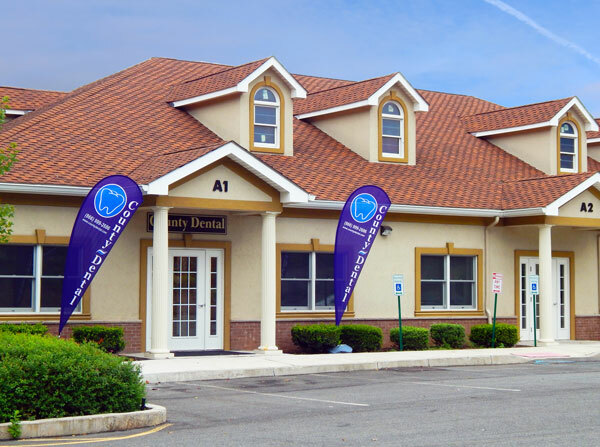 For decades, County Dental of Suffern, NY, has raised the standard of delivery in dentistry for dental patients that need dental crown and bridge restoration services by utilizing all ceramic dental crown materials.